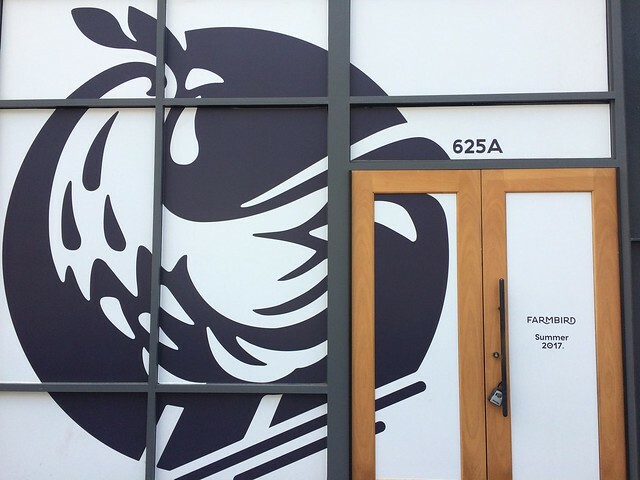 Big Deal: Farmbird opens June 5th. The Nationals are sitting pretty in 1st place by 7.5 games! Bryce Harper is well on his way to a second MVP. Hope is high with this team. Hey, your DC Breeze ultimate frisbee team is also in 1st place at 4-2. Come watch them play on June 4th against the New York Empire. Outdoor Summer Movie season is kicking off at Capitol Riverfront (Canal Park), NoMa (Storey Park) and many more. All major sports teams (besides the Nationals). Boo to the Capitals for losing in the Conference Semifinals’ (Round 2) Game 7 to the hated Pittsburgh Penguins again. Now I hate hockey. Congrats to the Wizards for making it as far as they did, but boo for also losing in the Conference Semifinals’ Game 7 to the Boston Celtics. What could have been. Chick-fil-A’s opening in the NE is delayed, now set to open on June 1st! (1401 Maryland Ave NE).